Demo Café is proud to present Kate on Keys every other Friday evening, 7 pm to 9 pm. See our calendar page. Kate will delight you with her music and charm. Be sure to have your request list ready. 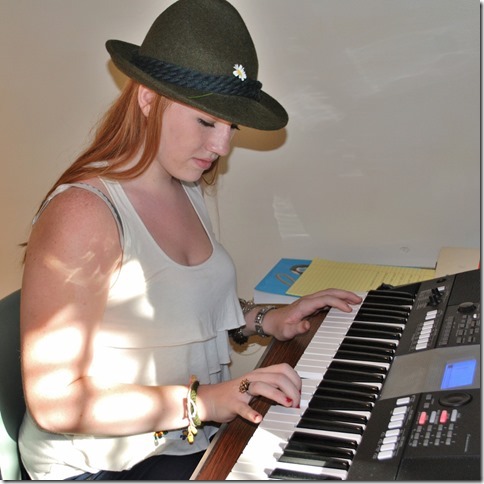 … Continue reading the story "Kate on Keys"